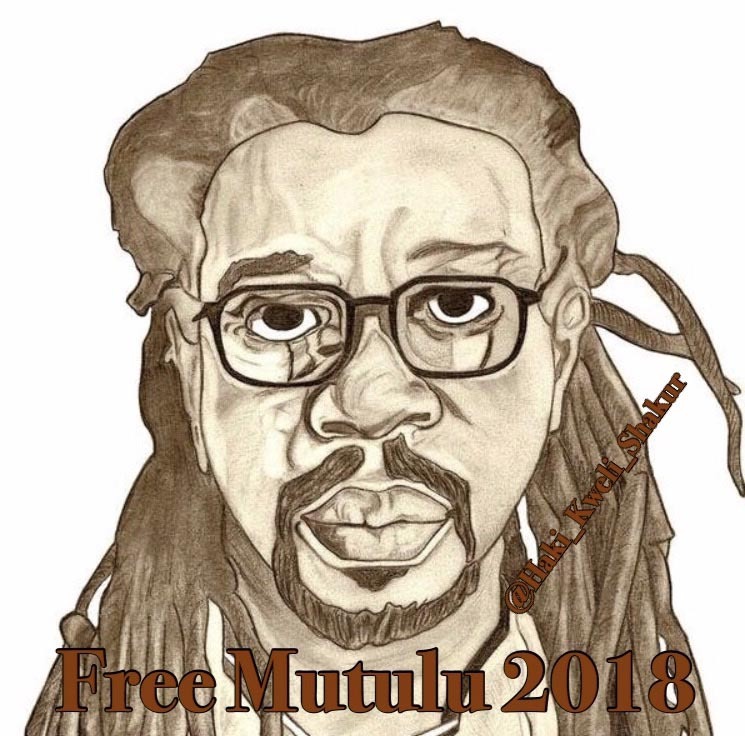 The continued incarceration of Dr. Mutulu Shakur is representative of the failure of our criminal justice system in working towards the stated goal of rehabilitation. Now more than ever it is clear that Dr. Shakur is being held for punitive purposes. On November 28, 2016, months after filing a petition for reconsideration regarding the denial of parole, the National Appeals Board issued a response upholding the denial of release. This underscores the importance of Executive Clemency as a potential avenue for justice. Legal counsel for Dr. Shakur contend that he is being unjustly held by the Federal Bureau of Prisons past his “mandatory parole” date. Barack Obama has until January 20, 2017 to step in and ensure that justice is upheld. Documents recently released by the Parole Commission in response to a Freedom of Information Act request show that in the past two years no other federal prisoner has been denied parole because of the types of infrequent non-serious prison rule violations Dr. Shakur is being held for. Dr. Shakur has served over thirty years in custody, been unjustly denied parole eight times in a documented discriminatory manner, despite taking full responsibility for his actions and serving as a force for good throughout his decades of incarceration. Thousands of signatures from the public supporting his clemency, as well as numerous testimonials from individuals with direct experience of his character show vast public support for his freedom. The White House public comment line is closed for the remainder of Obama’s term in office, but you can still make your support for clemency heard by emailing president@whitehouse.gov or at www.whitehouse.gov/contact. 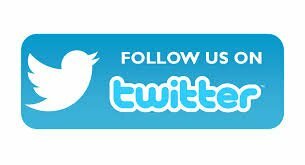 Tweets can be directed @POTUS or @BarackObama.